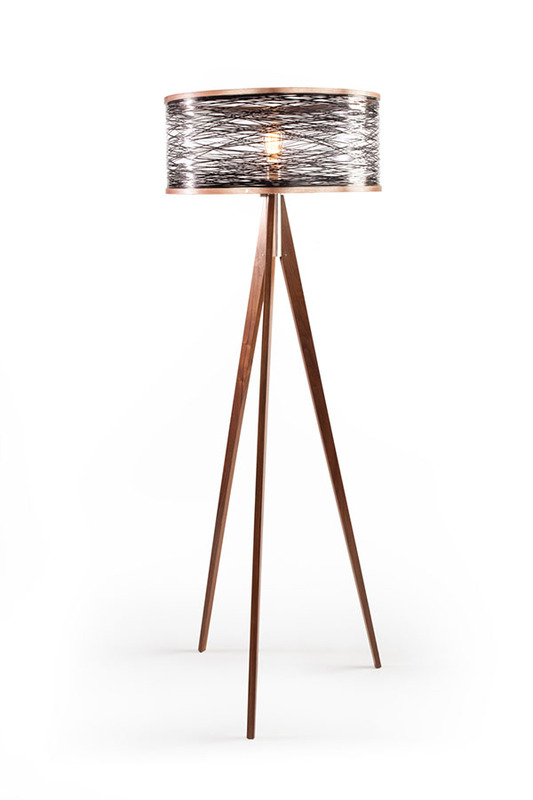 Marcus Papay graduated with a BA and a MA in Furniture Design from SDSU and is a furniture designer and maker. 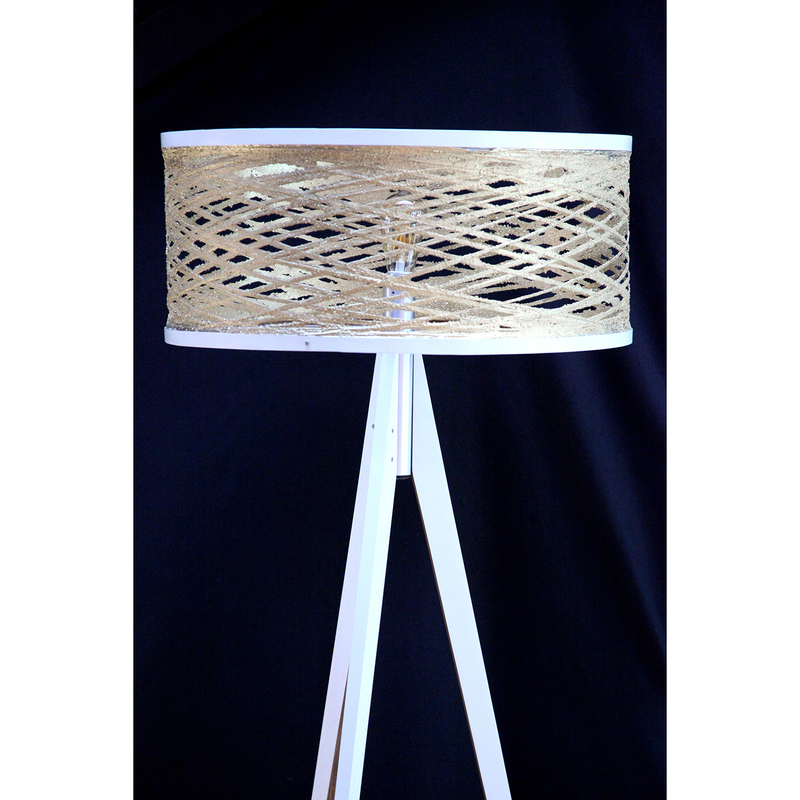 Papay is currently an instructor of Woodworking and Furniture Design at Miracosta College. Papay has exhibited locally and internationally and has apprenticed under Wendy Maruyama, Ben Wooten, and Matt Hebert. 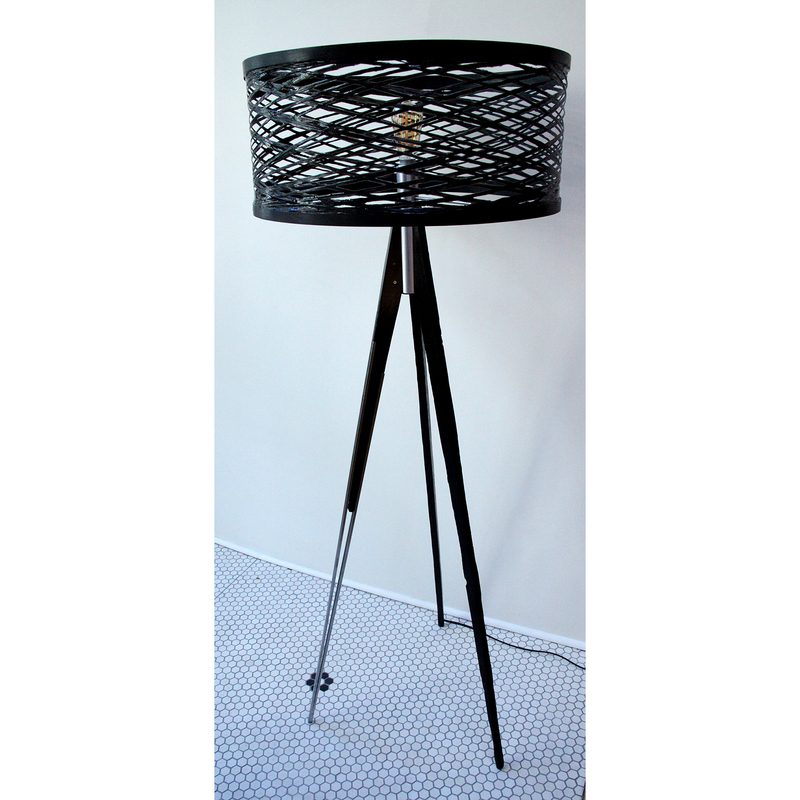 Sinuous Floor Lamp (Black) - "Luxury Edition"
Sinuous Floor Lamp (White) - "Luxury Edition"